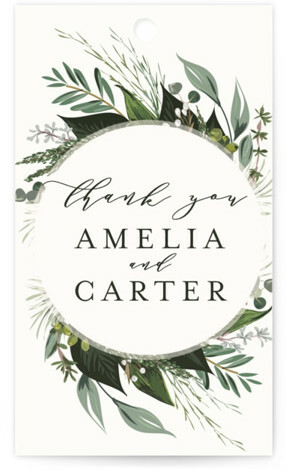 Please note I am a proud affiliate of minted and this post contains affiliate links. 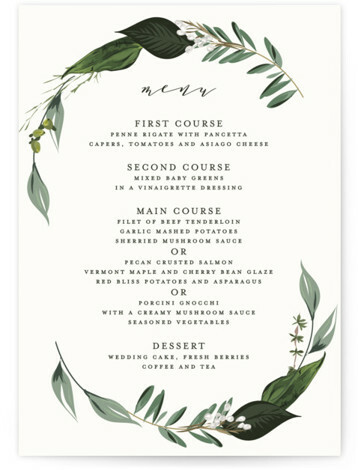 I will be compensated by minted for any purchase you make after clicking. No worries however as it costs you nothing. Enjoy! Planning a spring or summer wedding? 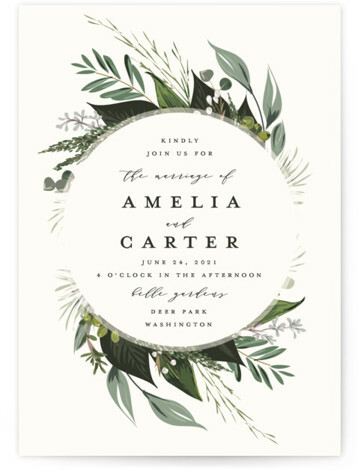 You will want to check out this wedding invitation suite from Minted. 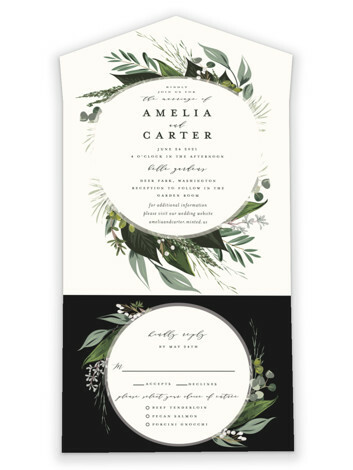 Natures Greens has a great variety of colors and if you have a fall wedding you will want to check out the color Autumn and for winter wedding check out the color Frost. Other Colors available include Ivory, Charcoal, Majestic, Wheat Fields, Midnight & Sea Glass. There is also the option of a personalized color if you don’t find what you want. Papers available include Signature, Pearlescent, Recycled, Double Thick and Luxe Museum Board. 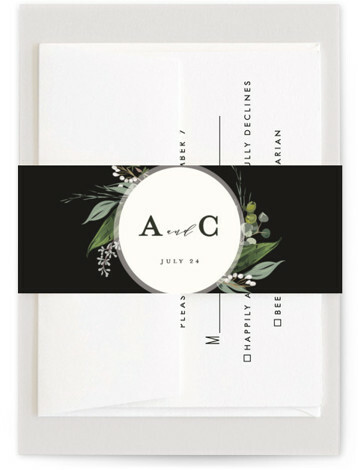 This invitation also has the option to add your names in custom foil. 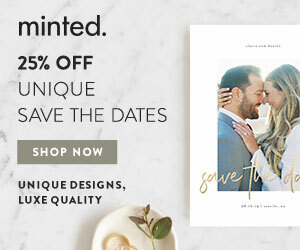 The great thing about the suites from Minted is that you can get everything from the Save the Date to the Thank you card all in the same theme. Here are some of the samples of items available in Natures Greens. Click on your item for more information, more items in this suite or to order.